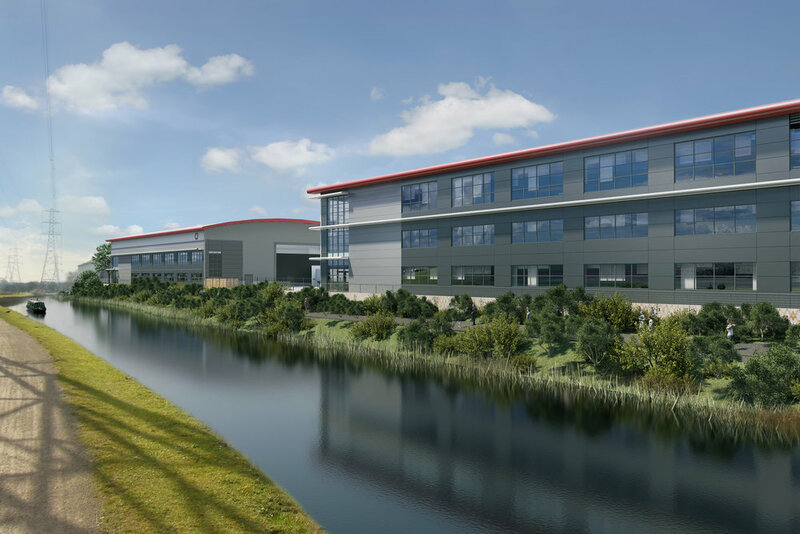 • Michael Sparks Associates were appointed to provide Town Planning advice on the redevelopment of the former Lee Park Distribution Centre by SEGRO, to provide a more intensive form of development to be known as SEGRO Park Enfield. • Planning Permission was secured in March 2018 with the number of pre-commencement conditions and S106 obligations minimised through a close working relationship with the Local Planning Authority. • Additional floorspace was subsequently secured for the development through the use of a Non-Material Amendment, in order to expedite construction.